Not every commitment for Nebraska under Scott Frost has to be a surprise. 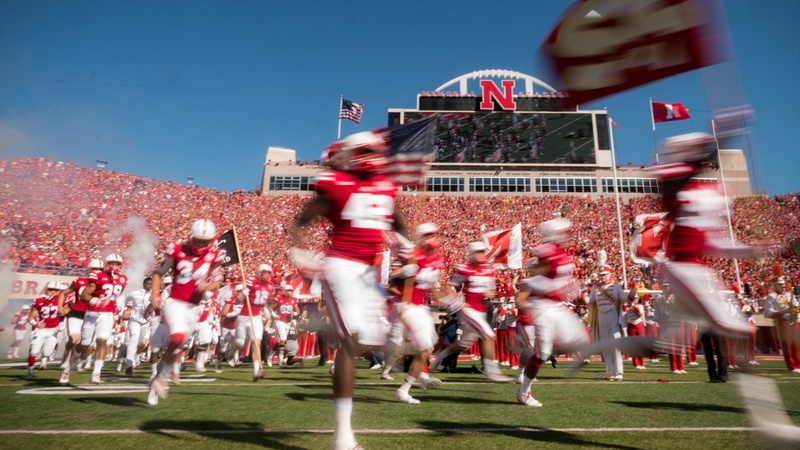 For the second Friday in a row, Nebraska picked up a commitment for the 2019 class. After wide speculation that he would be a Husker, Leesville, Louisiana, offensive lineman Matthew Anderson‍ made his verbal public on Friday via Twitter. It was an interesting journey with how it unfolded that Nebraska got Anderson on its radar. Running backs coach Ryan Held was made aware of him by a coach at Northwestern State in Louisiana, a coach that knew Held from his junior college days. When Anderson and his dad visited Lincoln earlier this month, he was blown away by the sincere approach that the staff takes in recruiting. He flat out told me that he was expecting to be part of a huge group and was pleasantly surprised by the amount of personal attention he received, showing that he is a priority for the staff. Nebraska was very early to jump on Anderson who has the size (6-6, 250) that they like with a frame that can add weight to become a true left tackle in a couple of years. Anderson is also a high character person off the field and will be a great culture fit in Lincoln. What also jumps out about him is that despite being an Eagle Scout off the field, Anderson plays with a definite mean streak on the field which is something offensive line coach Greg Austin covets. Anderson becomes the 10th known verbal commitment of the 2019 class and the fourth one this month. He chose Nebraska over offers from Louisiana-Lafayette, Louisiana Tech and Nicholls State.